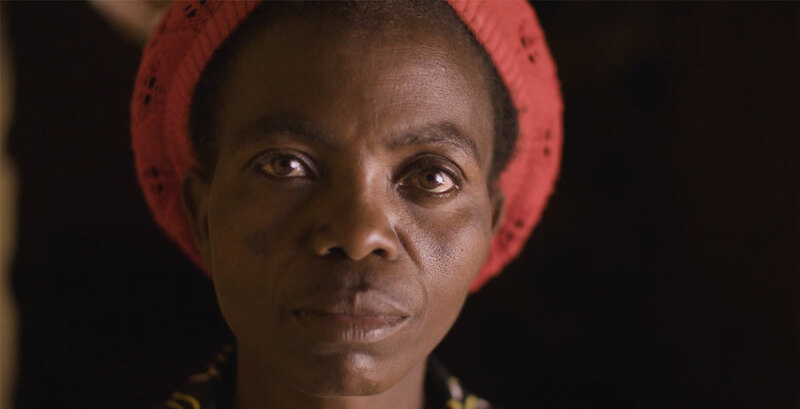 "Our short film Beatrice was commissioned by our Dutch client, Vastenactie, about the story of Beatrice Chikwanda of Mbala, Zambia. In 1991, the Sisters of the Sacred Heart set up the "Households in Distress" program in Mbala, Zambia, to help families, and struggling individuals like Beatrice, affected by the HIV/AIDS pandemic to eventually become economically independent." "Blue Chalk was excited to bring a new style of storytelling to Holland and to Zambia. With a vérité documentary style, we wanted to best capture the story of Beatrice and the volunteers of Households in Distress (HID) to show their passion and their mission in a visually stunning and artistic way." "Blue Chalk hopes to raise awareness about the stigma placed on individuals who are HIV positive in Zambia. We wanted to create a film that would help Vastenactie spread its message on the ways the HID program is helping families become financially independent." "Our breakthrough moment was when we saw our video aired on television throughout Holland. We were extremely proud of the message we were able to convey through our work with Vastenactie." "Blue Chalk shot this short film in a vérité documentary style to convey the true experience and message of Beatrice and the volunteers of HID." "The most difficult challenge by far during production and post-production is the language barrier. Beatrice speaks a very specific African dialect and it was extremely challenging during the transcription process. We took care in the edit to understand the specific sentence structure, pacing, and timing of the subtitles to overlay the translation during post-production not only in the African dialect but in Dutch and English as well." In 1991, the Sisters of the Sacred Heart set up the "Households in Distress" program in Mbala, Zambia, to help families, and struggling individuals like Beatrice, affected by the HIV/AIDS pandemic to eventually become economically independent.